Dr Kevin Laws from the UNSW School of Materials Science and Engineering said he and his research group turned their attention to creating a lead-free brass alloy to address growing concerns about lead from brass fittings dissolving in household drinking water. 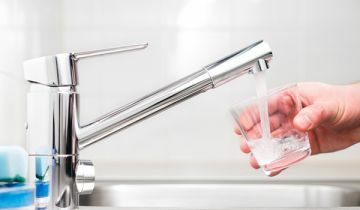 A 2016 Macquarie University study that tested samples of drinking water extrapolated that 56 per cent of Australian households have drinking water containing lead, while 8 per cent exceeded the limit of 10 micrograms per litre set in the Australian Drinking Water Guidelines. With a view to developing lead-free brass with similar lubricating particles, Advanced Alloy Holdings was provided with a $15,000 Techvoucher grant from the Boosting Business Innovation Program to conduct a research project with UNSW. 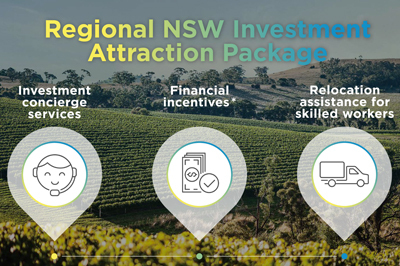 Deputy Premier and Minister for Small Business John Barilaro said the project was an example of how the $18 million Boosting Business Innovation Program was bringing great business and academic minds together to create new products and ideas. Dr Laws said the last stage of the project is to complete machining and manufacturing trials to see exactly how much better they perform. He said that such is the extent of the leaded brass in Australian plumbing systems, that change to safer components will be a long and slow process. Dr Laws said the bright brass products may be available in a year once the R&D process is complete. Already, the company has been approached by others who are watching the lead-free plumbing space with interest.